Thailand scooped the most winners in this year’s Agoda Gold Circle Award, with 241 out of the 1,642 awards based in the country. Japan comes in second place with 230, followed by China with 150. 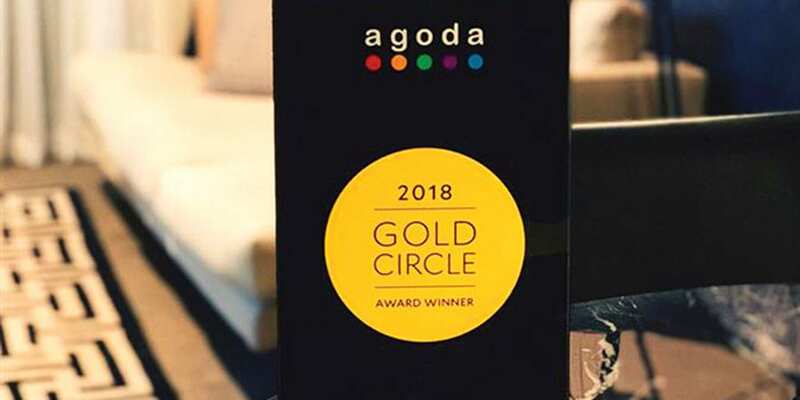 The Gold Circle Awards, now in its 10th Year, recognizes elite service, high scoring peer-to-peer customer reviews from the 22 million reviews on Agoda, as well as excellence in pricing and availability. In Thailand, Bangkok is home to the most Gold Circle winners with 58 hotel partners represented, followed by Phuket (37) and Pattaya (30). “Huge congratulations to this year’s winners. The Gold Circle Awards lets our guests know that our trusted partners will offer them the best prices, availability and choice of accommodation every time. 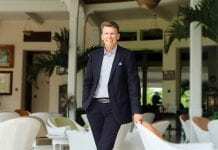 What’s more, they can be confident that these hoteliers are supported by high scoring customer reviews, giving guests the chance to pick hotels and accommodation that suits them and their travel needs,” said Errol Cooke, Vice President, Partner Services at Agoda. Travelers who book properties with the Gold Circle Awards icon can be assured of the property’s exceptional service, quality and value. 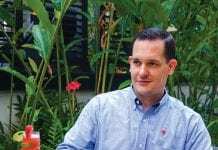 Gold Circle Awards ceremonies will take place in over 30 locations around the world, including three events in Thailand at Bangkok, Chiang Mai and Phuket, from October through December 2018.